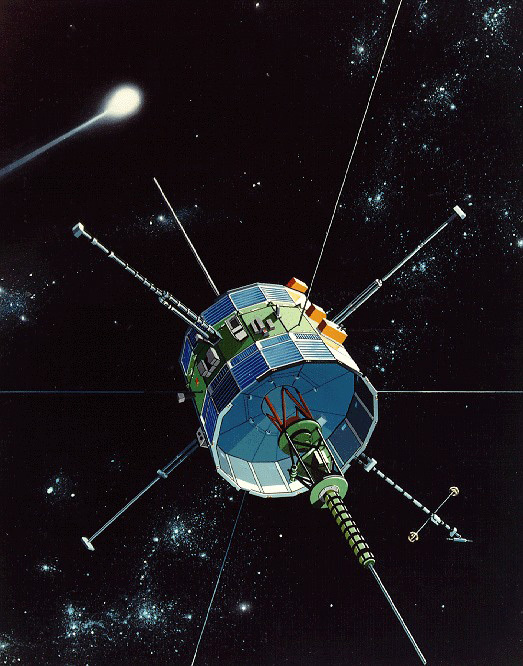 Launched in 1978, the International Sun-Earth Explorer-3 (ISSE-3) spacecraft was the first to study the constant flow of the solar wind. Placed at the Lagrangian 1 (L1) point, a stable orbit location between the Earth and the Sun it studied the solar wind for 6 years. In 1984, the craft was assigned a new mission called the International Cometary Explorer and in September 1985 passed directly through the tail of Comet Giacobini-Zinner, making it the first spacecraft to encounter and record data from a comet. Six months later it flew by Comet Halley. From 1991 to 1997 when ISSE-3 was too far away for reliable communications, the craft continued to investigate the solar wind. Now that craft is returning to Earth with closest approach in August 2014 before it will head back out into interplanetary space. Beacon signals are being received indicating that the craft is still operating, but no one knows how well. NASA have now given the go-ahead to a group of independent citizen scientists to attempt to make contact with the 36 year old craft after signing a Non-Reimbursable Space Act Agreement (NRSAA) with Skycorp and SpaceRef Interactive which will allow the company to possibly command and control the ISEE-3. This is the first time that NASA has signed this type of agreement for use of a spacecraft that the agency is not using nor ever plans to use again. The NRSAA details the technical, safety, legal and proprietary issues that must be addressed before any contact will be made. Using crowd funding to raise the required $125,000 for the project, though stretch goals saw the final funding amount reach $159,502, the goal of the “ISEE-3 Reboot Project” is to reinsert the craft back into the L1 point and then return the spacecraft back to operations and use its instruments as they were original designed. Any new data acquired by ISEE-3 will be shared with the science community and the public. Orbital change manoeuvres must begin by mid June 2014 and will include a flyby of the Moon at an altitude of less than 50 kilometres. If the communication attempt is unsuccessful, the craft will swing past the Moon and continue to orbit the Sun. As the original hardware to communicate with ISEE-3 no longer exist, the group will create virtual software versions of the hardware and then use the Arecibo radio telescope located in Puerto Rico to send commands. Education and public outreach is being coordinated by the new formed no-profit organisation Space College Foundation. You can learn more about the ISEE-3 Reboot Project here. 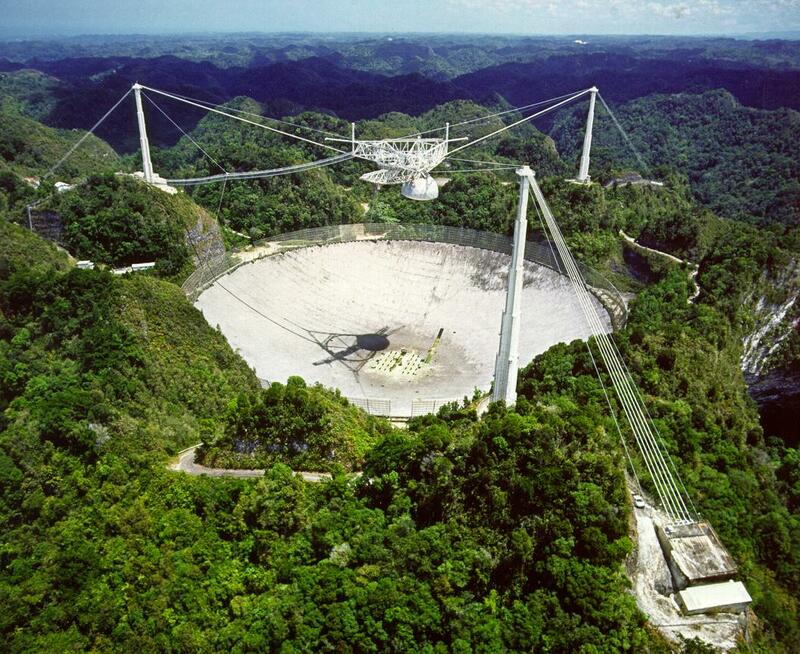 Tagged Arecibo, Citizen Scientists, ISEE-3, ISEE-3 Reboot Project.